New business filings exhibited "unrelenting growth" in the final quarter of 2016, while the energy sector has reached bottom but is in the early stages of recovery, according to the latest report analyzing Colorado Secretary of State data. The Quarterly Business & Economic Indicators Report also showed that employment growth is projected to continue but at sa lower pace in the first half of 2017. And to few Coloradans' surprise, the report also notes enormous differences in growth persist between the urban and rural parts of the state. "Steady year-over- year improvement in Colorado's economic indicators leaves me optimistic about 2017," Secretary of State Wayne Williams said. 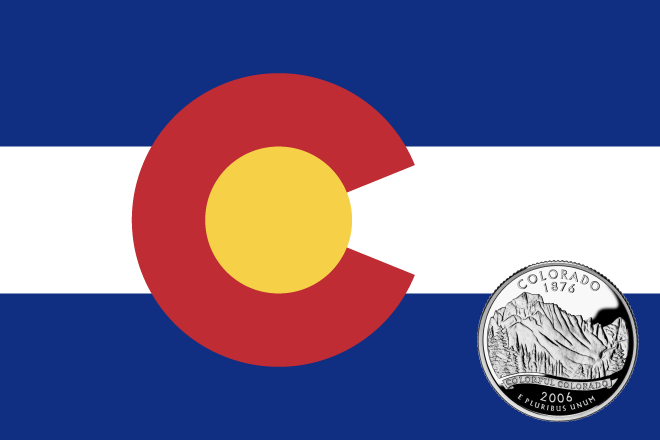 "To see state business leaders share in my optimism is also encouraging for Colorado." The Quarterly Business and Economic Indicators Report is published by the Business Research Division at the Leeds School of Business, University of Colorado Boulder, using data from the Secretary of State's central business registry. "Growth in business filings is consistent with the overall population and employment growth that we are seeing in Colorado," said Richard Wobbekind, executive director of the Business Research Division. "It appears that the energy sector will be less of a drag on growth compared to the last two years." The report looks at a variety of factors, including new business filings, business renewals, construction and the unemployment rate, both in Colorado and nationally. The Secretary of State's business and licensing division recorded 24,763 new business filings in the final quarter of 2016, a 6.3 percent increase over the same period in 2015. For the year, 109,526 new business filings were recorded in the state, also showing growth over 2015. The Colorado real estate market continues to far outpace national growth, and the number of issued building permits reflects the expansion, although it is not yet back to pre-recession levels.